Don’t sacrifice style for protection any longer. 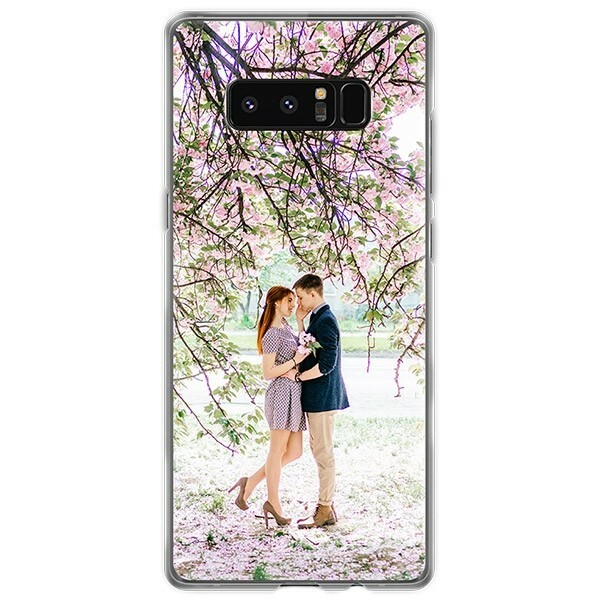 Order a custom Galaxy Note 8 hard case and add your own design or photo in 3 easy steps. 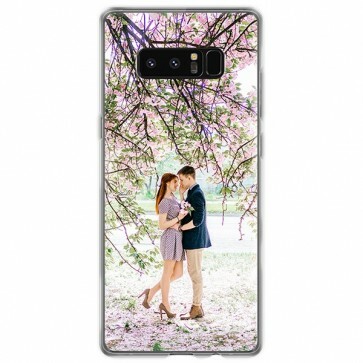 Choose your phone model, upload your favorite photo, and check out. We’ll print it and ship it right to you. It’s that easy.